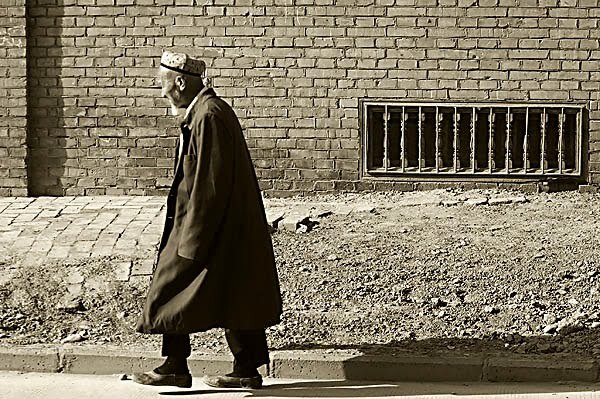 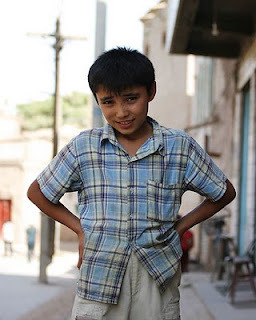 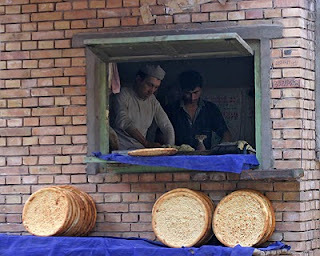 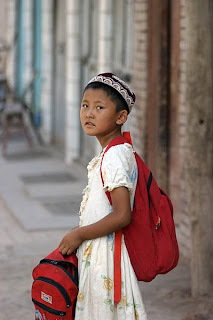 When I covered Kashgar 2 years back, I mentioned that the highlight for me was the Old Town. 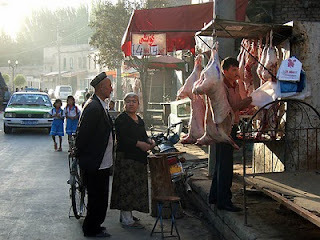 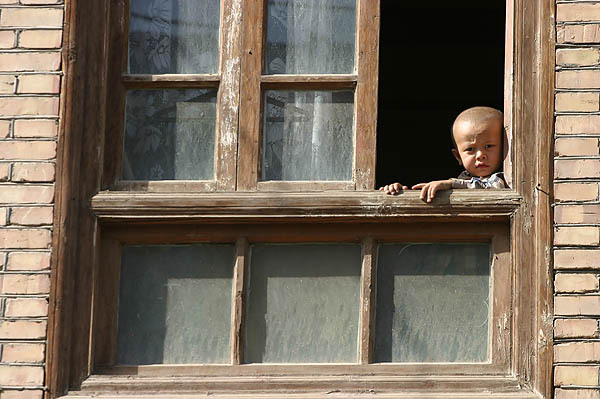 Last year, there were news that Kashgar's Old Town will be razed. 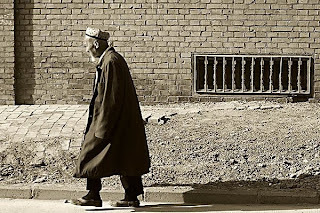 The Chinese government of course had various reasons for it, but whatever the case or reasons, the news saddened me greatly. 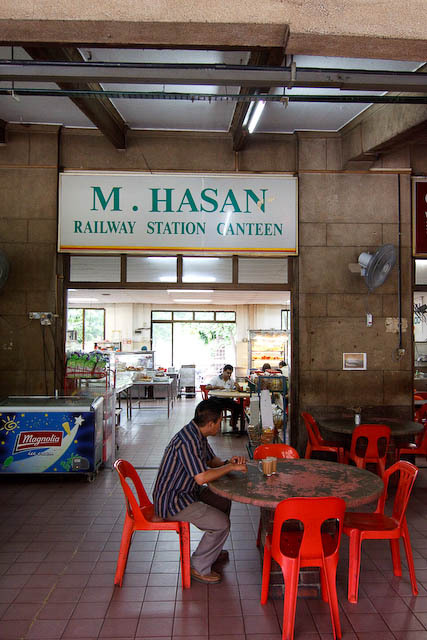 Tanjong Pagar Railway Station, at Keppel Road, has been Singapore's train station since the early 1900s (1932 I believe). 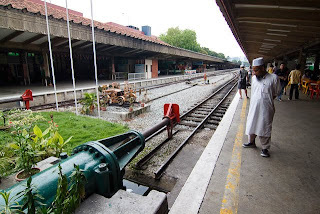 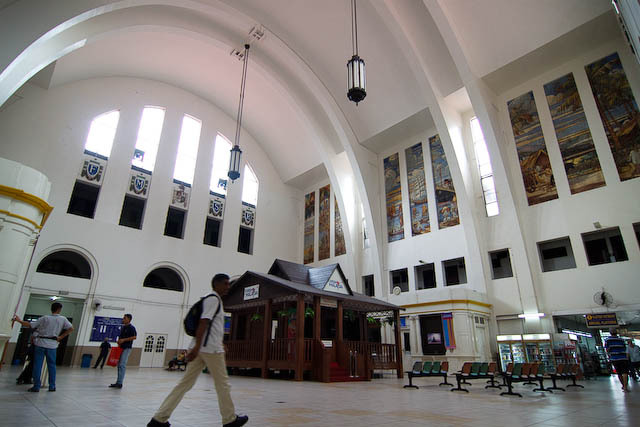 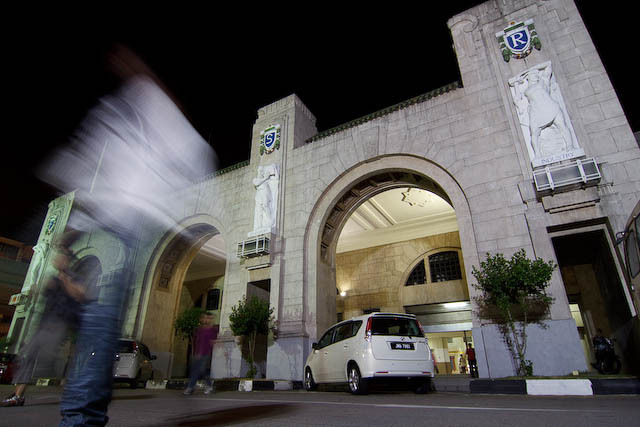 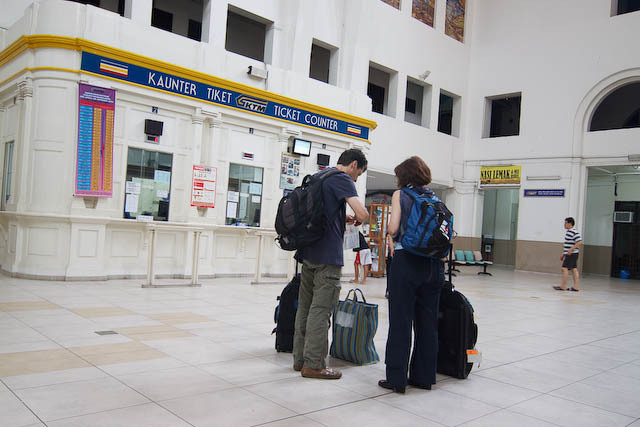 However, the station is owned and operated by Keretapi Tanah Melayu (KTM), Malaysia's main railway operator. And so is the land the station sits on! On May 24 2010, a landmark agreement is reached, whereby KTM and its train services will be relocated to Woodlands by Jul 2011. The land will be returned to Singapore, in exchange with some Singapore-Malaysia joint venture collaboration on some other pieces of land. 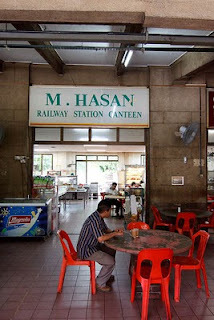 While the station building is supposed to be conserved, life at the station itself will be just remembered as memories. 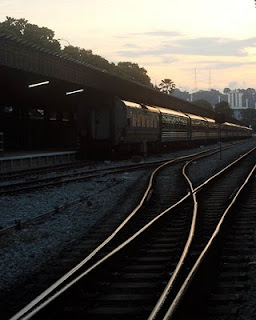 I may have only taken the train once, but I would still want to capture what I can of this piece of history of Singapore. 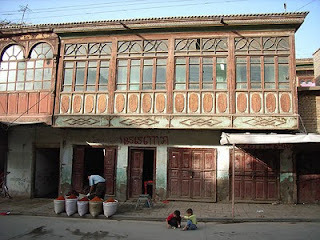 More pictures are also available in my website gallery.